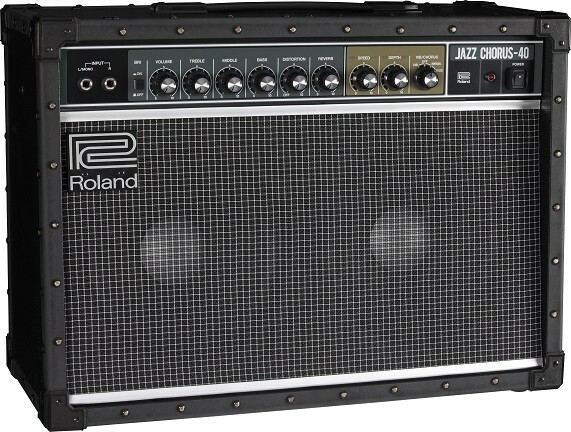 The JC Jazz Chorus series was born in 1975. 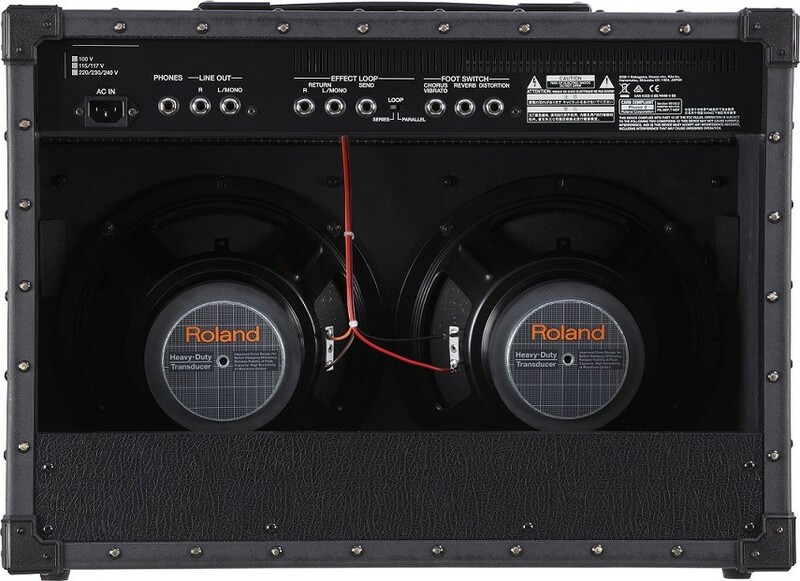 Since that time its distinctive “JC Clean” tone and original “Dimensional Space Chorus” effect have been loved by many of music’s biggest names. 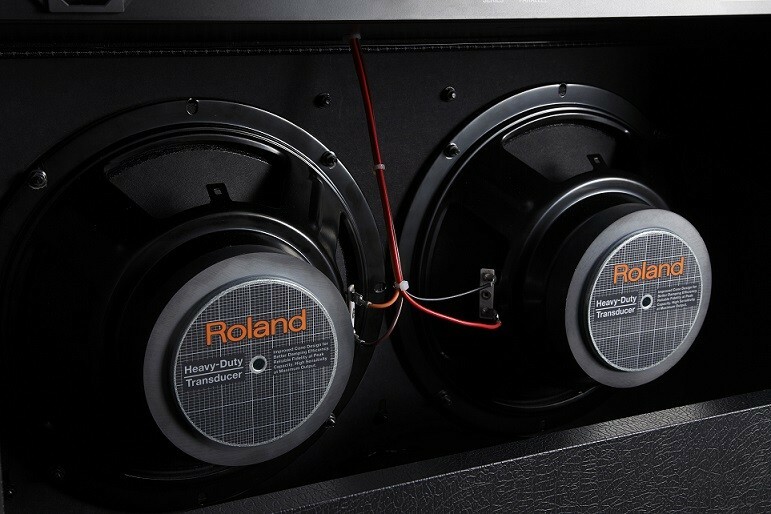 These characteristics are achieved by a unique design which is optimized for producing a clean sound. The Jazz Chorus series has been able to maintain a standalone status in the music scene for decades. 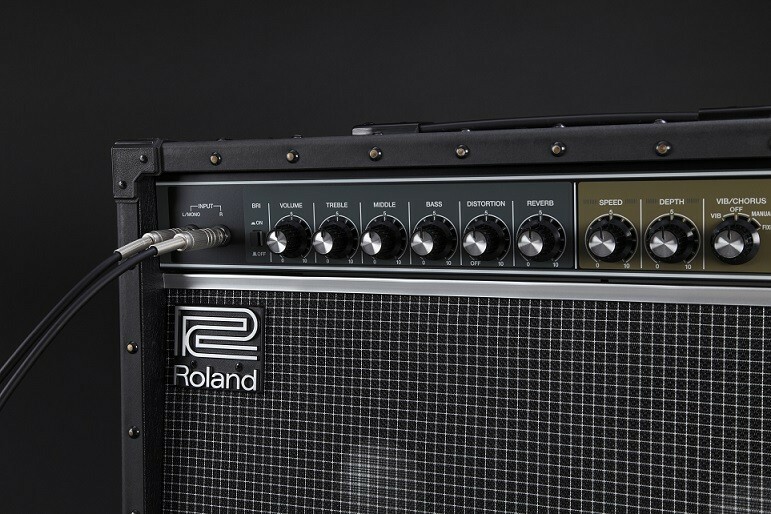 Even now Roland’s Jazz Chorus Series is still evolving as a cutting edge product.